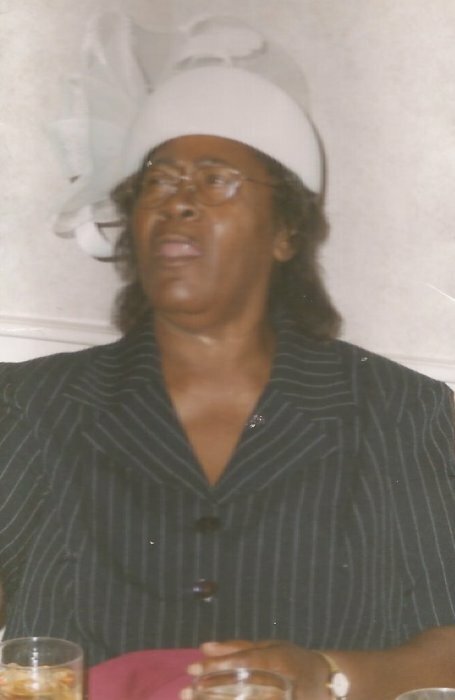 Obituary for Hattie Louise McLean | Worley Funeral Home, Inc.
Mrs. Hattie McLean, 73 of 1309 Jasper Street, Apt C, Clinton, NC, passed away Sunday, September 2, 2018 at home. The funeral service will be held at 1 p.m., Thursday, September 6, 2018 at Morning Star United Holy Church, Clinton, NC with Elder Lena Clark officiating. Burial in Sandhill Cemetery, Clinton, NC. Mrs. McLean is survived by a SON-Roger McLean of Clinton, NC; SISTERS-Rev. Thelma Waters and Fronnie King both of Clinton, NC, Jannie Bowen of Riegelwood, NC and Dorena Faison of Elizabeth, NJ; BROTHERS-Larry McLamb and Joe Nathan McLamb both of Clinton, NC, Anthony McLamb and Theodore McLamb, Jr. both of Greensboro, NC; 4 grandchildren and 4 great grandchildren.